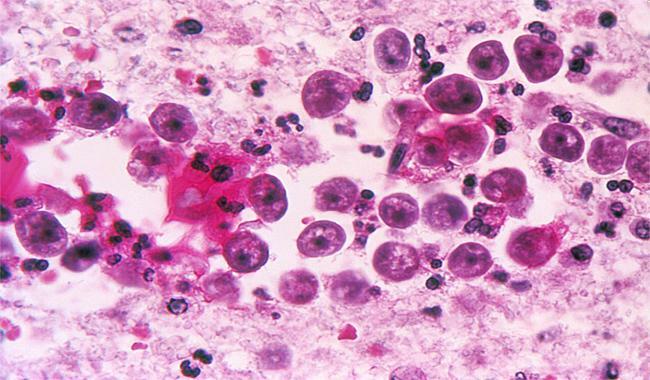 KARACHI: Naegleria fowleri, the brain-eating infection, has claimed the first life of the current year in Karachi, sources said Friday. This is a routine testing of PCRWR April 2016 more than hundred brands were unsafe and July 20 we have 13 unsafe. It may be a good idea to publish full reports and , tel us the safe brands also. with minimum water consumption. its cheap and lite weight/#. Climate Change and Health, Starter for COP 21 Paris. Filtration Plants , we still believe are the only remedy for supply of clean drinking water. Unfortunately it is in the wrong hands from the outset. A full ministry could not run it. Now the punjab saaf pani is also after it. The group managing it does not know what is clean water and what is a filtration plant. This is the state of affairs in the capital ! WASH related jobs in WSSP, Peshawar .